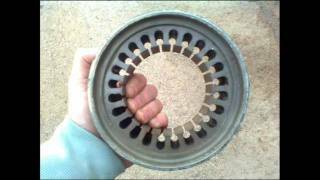 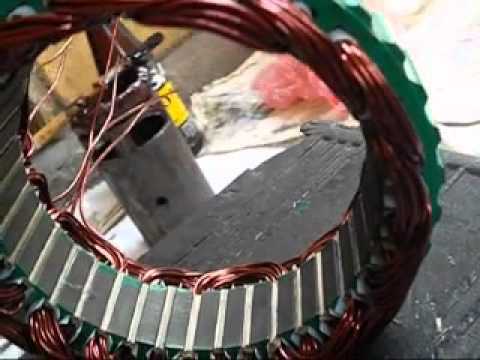 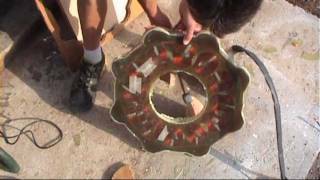 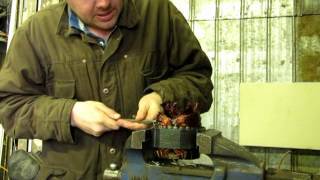 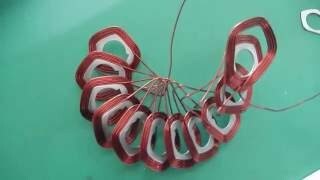 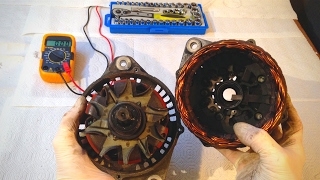 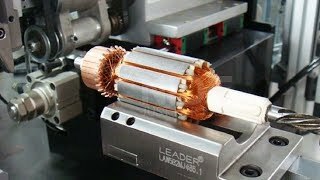 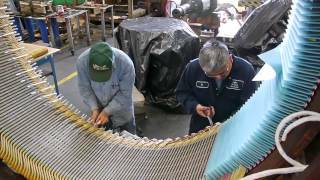 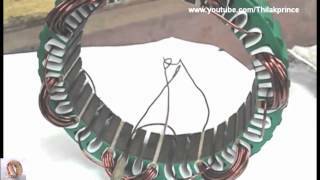 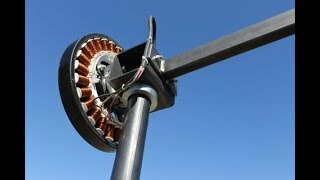 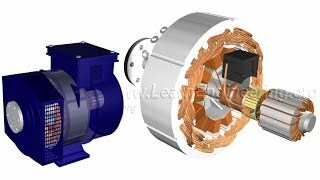 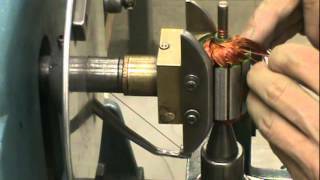 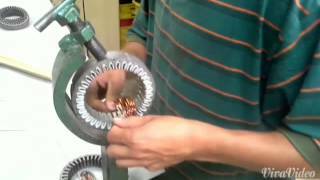 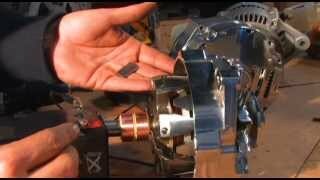 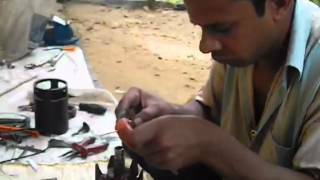 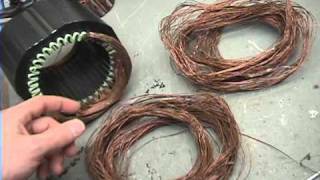 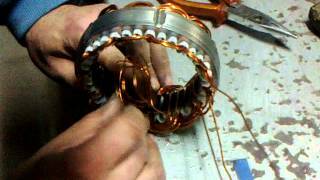 How come every video on youtube about stator coils is shot ina 3rd world country with a phone from 2002? 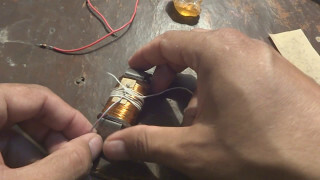 How to unwind a 1.5 HP motor. 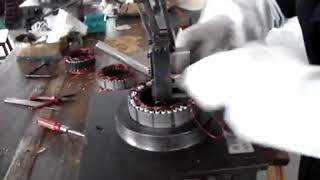 This is so much fun!